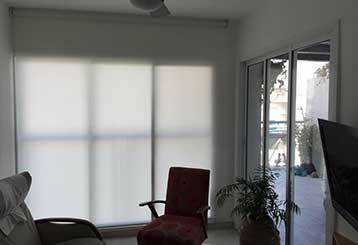 Looking for practical advice on window treatment-related topics? Then this blog is a great place to start. 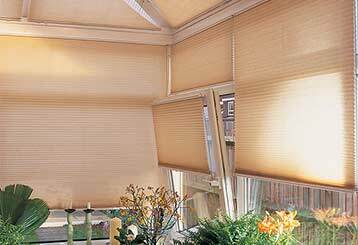 You can find out lots of useful information about hand drawn and motorized blinds and shades below. Be sure to let us know if you're looking to get a new set of custom made coverings installed. Want to know why cellular shades are such a great window covering option? Read this blog post to learn about the six main reasons for their growing popularity. Roman shaded, whether pleated or flat, can enhance the décor of all sorts of areas, from commercial office spaces to kitchens and living rooms. Looking for some style tips? Then read this blog post. Managing light exposure through windows using special coverings, is proven to reduce the cost of air conditioning in the summer. 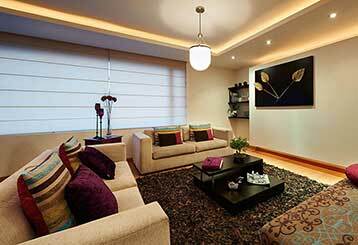 Find out what are the differences between light filtering, blackout and room darkening shades.